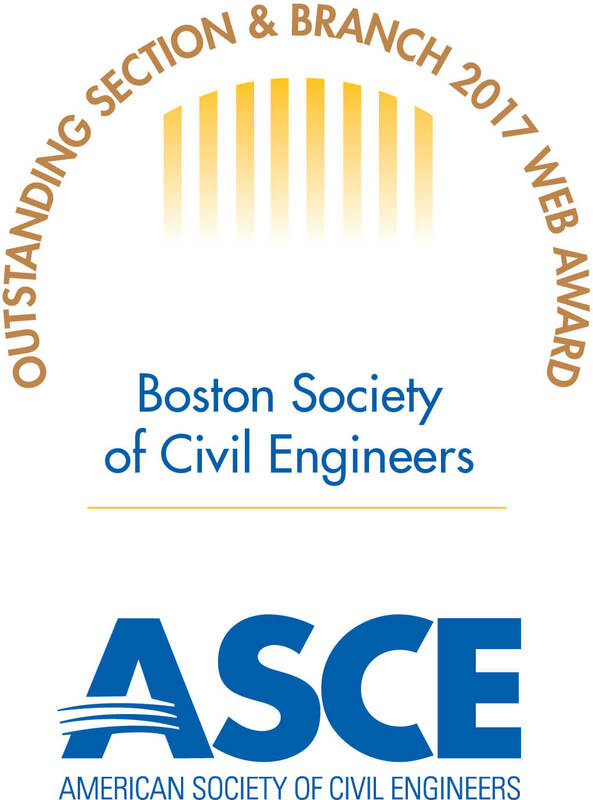 BSCES is the leading organization in the region dedicated to educating K-12 and college students about civil engineering. BSCES hosts numerous school visits, tours of area bridges, and a variety of competitions geared to exposing the profession to the K-12 community. We also support ten ASCE student chapters across the state. The accompanying link provides a detailed description of our activities. BSCES also promotes our profession and the need to invest in our infrastructure through advocacy at both the state and federal level. We actively review and help to develop legislation and regulations that support the civil engineering profession and long-term sustainable investment in our infrastructure. Our recent government relations activities include participation in Climate Adaptation, Public-Private-Partnership, and Transportation legislation initiatives.